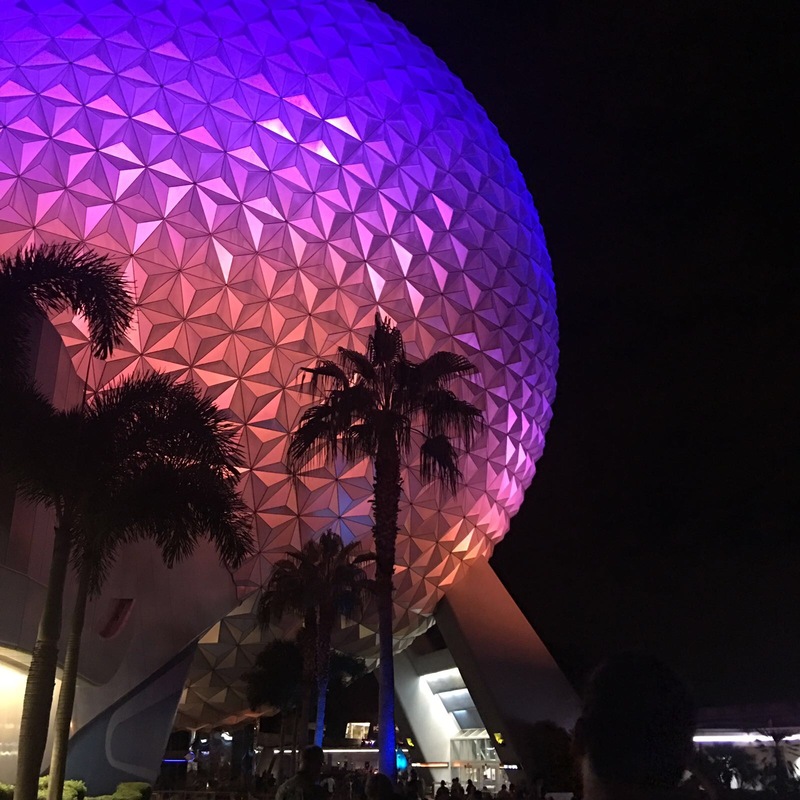 Whilst I am away in Disney World I have some great Guest posts from some of my blogging friends to keep you entertained. First up is by the lovely Harriet from Toby and Roo. I have to confess, we’ve only been to Disney once and yet… addicts! It was the best holiday of my life and we adored it. The kids were mesmerised and to be honest so was I – even Adam, my husband, who really isn’t in to Disney was spellbound by most of the stuff purely because of the reactions from the kids. 1. See the Hippos at Animal Kingdom. I don’t care who you are or what you like, if you can’t be amazed by these HUGE majestic creatures literally in front of you in their under water viewing area, then you are not my people!! It was astounding to just watch them floating around and relaxing – something I can’t WAIT to see again! Seriously. The cottontini was the alcoholic beverage of dreams – it was pricey sure, but it comes with a HUGE cotton candy ball in the glass and you pour your alcohol over – then you get to keep the shaker as a memento. Not to be missed. As for the kid’s drinks, you get to keep a huge drink bottle with a dino head and a screw bottom for keeping snacks, though they have a little toy in it to start. For the dino lover it’s a must. 3. Stay out LATE and see the fireworks. NOTHING will compare to the wonder in your kid’s eyes at 9pm when the big fireworks go off at Magic Kingdom. Reuben started to cry and I asked if he was afraid of the bangs (he used to be) but he said “No, I’ve just waited my whole life to see this and I didn’t even know!” – melodramatic? Sure, but hella cute! Kidcot is basically a kiddies version of Epcot – the children get a paper bear to carry around and collect stamps from each “station” is each “country”. At the stations there is everything from colouring to food to taste from the nation. It’s epic and the kids get each person to sign their bear too! Be Our Guest was a let down for us – despite booking it took 45mins just to get in the building and we were out within 25 mins. Meh. The food was nice but not exactly off the chain and we weren’t overly enamoured! We did love dining with the Princesses though – it was lovely, but a word of warning, if you order anything other than the main breakfast, it will be sweet! Bit like posing with the guards at Buckingham palace, the storm troopers are super fun! Great tips.I feel no trip to Disney World would be complete without a visit to the classic The Twilight Zone-themed attraction. I can't wait to take my children to Disneyland Florida! I've only been to Disneyland Hong Kong before and that was so small and cute. I think the larger Disneys would be too big for me. I need to stop reading posts about Disney, I have never been and want to so much. We are saving up to go in a couple of years time.